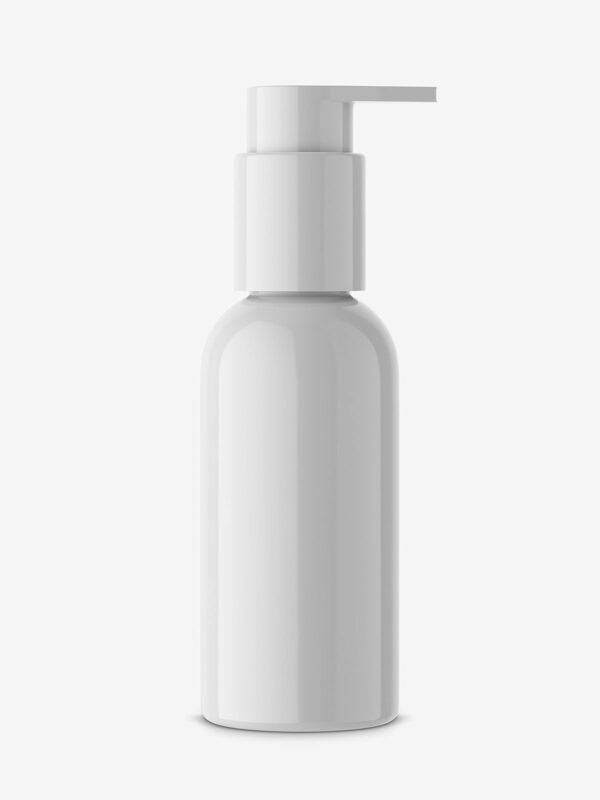 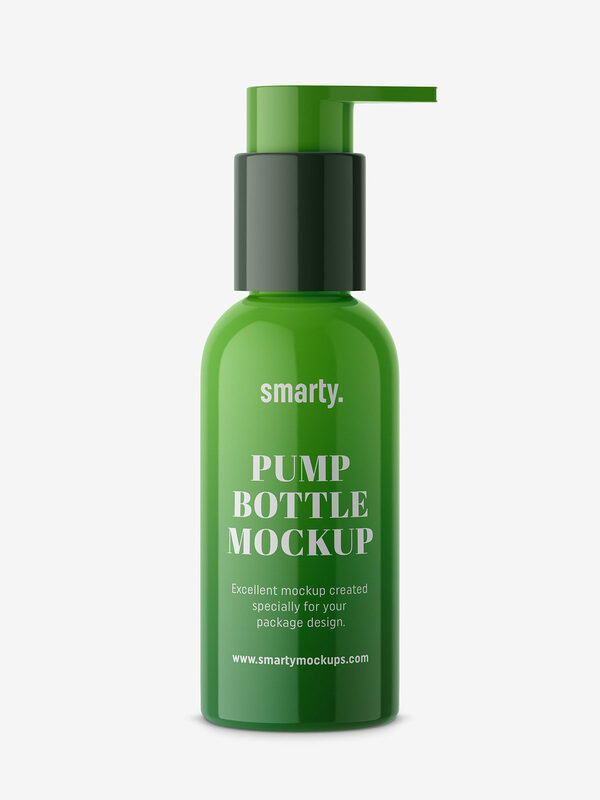 Glossy bottle with pump mockup. 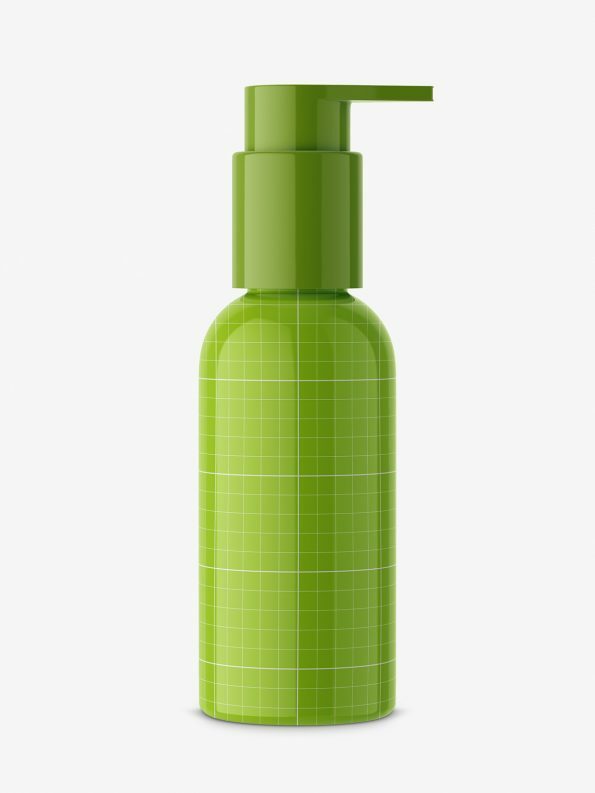 Prepared with ability to change every elements color and customize it to your need. Pasting project is quick and easy.